The purpose of The Disabled and Elderly Medicaid Waiver Program is to support elderly and/or disabled individuals in their homes. Services provide support, which allow people with disabilities to live in their community among family and friends. 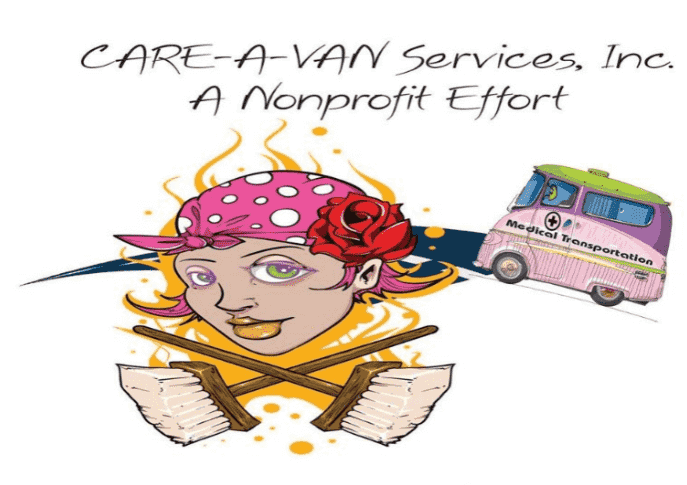 *Please note that bold items are services provided by CARE-A-VAN Services, Inc. through as a contracted provider for the New Mexico Aging and Long Term Care Department. An individual may register for services at their local Income Support Division (ISD) or by calling the Central Registry at 1-800-432-2080. An individual is referred to the Central Registry when an application is made at the Income Support Division (ISD). When a position is available the individual will be referred for determination of medical and financial eligibility.